I know what you're thinking. Becca is doing a wrap-up post? When has this ever happened? (Or stuck in a schedule). But in complete seriousness, I feel like wrap-up posts can really seal a month of hard work by recapping and looking back on everything you've done. I've never done any sort of wrap-up before, so feel free to give me any hints and tips! 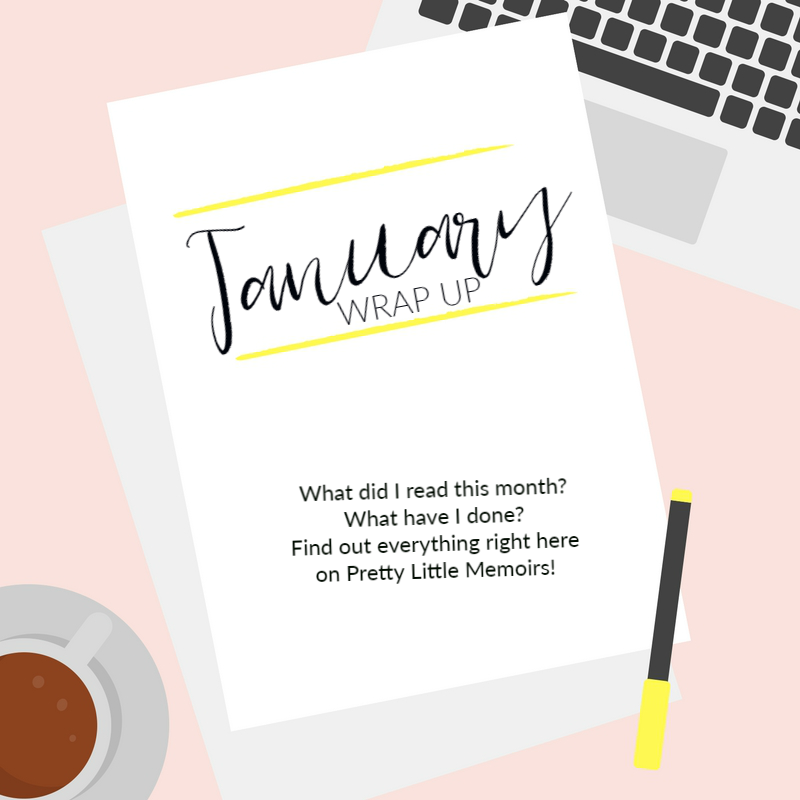 I thought for a start, I'd round up what I've read this month, any bookish activities I've taken part in and what I'm looking forward to for the next month! I absolutely loved my reads in January. I can't believe I got around to reading so much (and reviewing them all), but I know there's still an ever-growing ARC stack that I WILL conquer this February! My highlights of the reading month were Coldmaker, Meet Cute and Shell. I loved all these books so much, but those three really stood out for me! You can follow the links above to read my reviews for these gems! I definitely recommend pretty much all of them. The one I'd recommend for YA fans to try is A Taxonomy of Love and for Adults, The Guilty Wife. In January, I wrote about a few little topics that I wanted to introduce to my readers! So many of you ask me about Bookstagram and tips on photography, filters and things, so making my post: How To Become A Pro At Instagram, felt like a good ground to build on. This month on February 10th, I'll be posting my second installment in the Bookstagram series! In this one, you'll get a sneak peak at how I take my pictures, how I find my props and more! This month, the #CroneBloggers Book Club has been started! I've been a part of Crone Bloggers since the start, founded by the lovely Jenn! 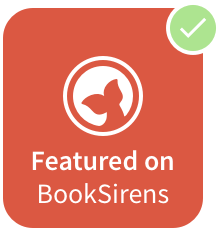 It's such a welcoming, incredible bunch of likeminded book lovers and now you can join in the chat and bookish fun! 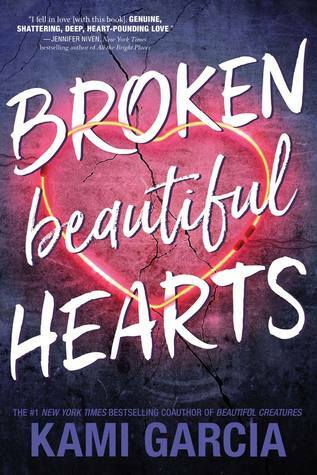 Click here to view Jenn's post about how to get involved in the Book Club chat, featuring Anna Day, author of The Fandom! Okay, so February is going to be a very busy month for me! Not only do I have some *amazing* blog tours lined up, reviews and posts, I'm going to my first Bookish Event in London with Scholastic. I've only been to London once before last year and I loved it there (it even snowed! ), so that's going to be a huge highlight for me. It's also my Dad's birthday, so I'll be arranging a little something special for that away from my blog (but you can stay tuned on my Insta story for the details on the day). 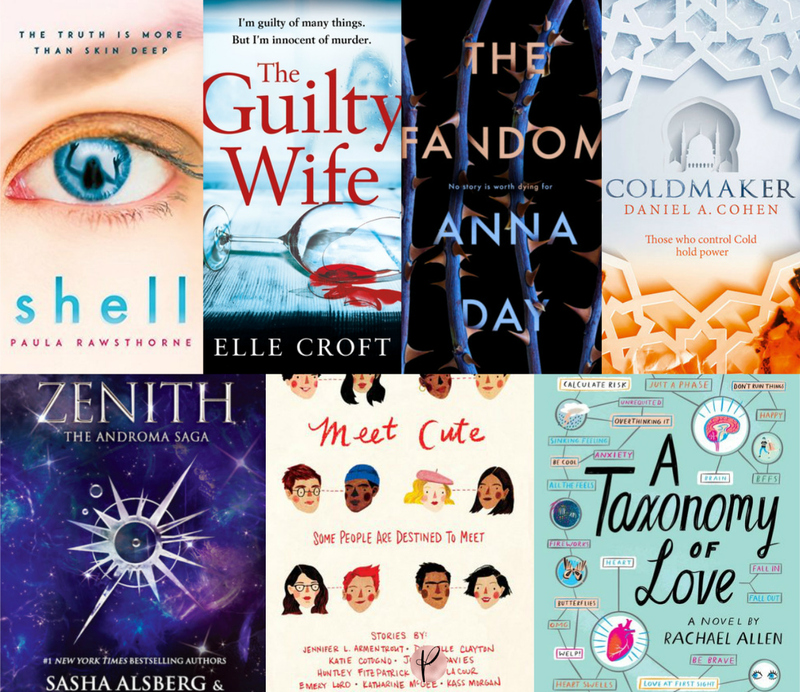 There are so many incredible YA books out this month, too! I am SO READY FOR THEM. I'll be doing a post very soon on my favourite February YA releases to give you a heads up! 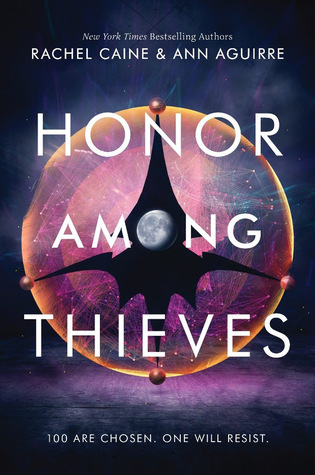 But in particular, I'm looking forward to Honor Among Theives by Rachel Caine & Ann Aguirre and Broken Beautiful Hearts by Kami Garcia. So that's pretty much my January summed up. It went by in the blink of an eye (but also seemed to last, like, forty years? ), but I am positive that 2018 is going to be bursting with magic, dreams and everything bookish. What was your January like? What did you read? Let me know in the comments or on Faceboook or Twitter! I am always up for talking books, so don't be shy!